Repeal Of Obamacare Could Threaten Provisions That Protect Seniors : Shots - Health News Some lesser known parts of the Affordable Care Act have especially benefited people 50 and older. Will repeal of the ACA bring back sky-high premiums and gaps in Medicare's prescription drug coverage? Medicaid doesn't just provide health care for the poor; it also pays for long-term care for a lot of older people, including the majority of nursing home residents. Repealing the ACA could change the way Medicaid programs are funded. Republican lawmakers meeting in Philadelphia this week say they want their replacement of Obamacare to be done by spring. 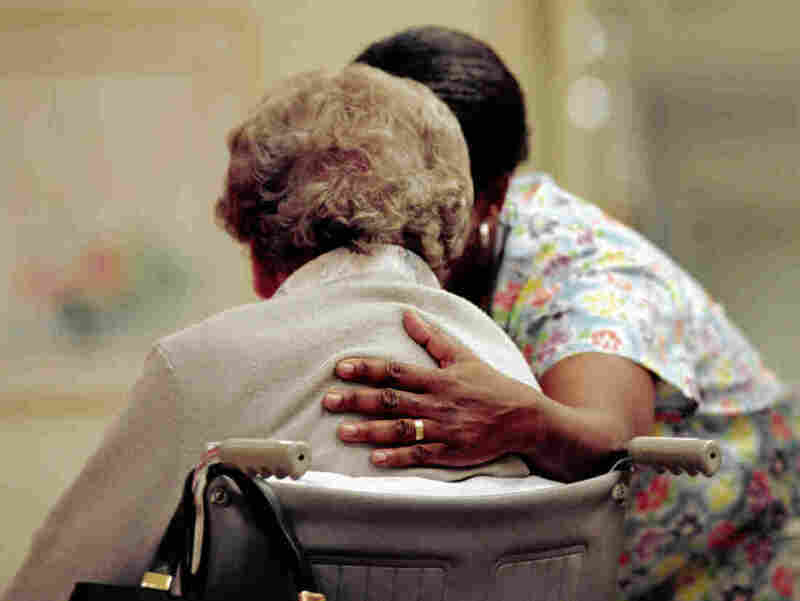 There is no consensus on a plan yet, but several Republicans in Congress have already circulated proposals that could reduce or eliminate features of the federal health law that have benefited older Americans.